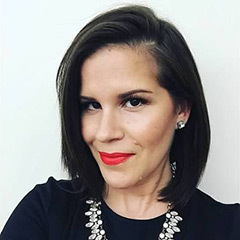 Fall is officially here and Metallic lips are trending this season. What better way to try this trend with an affordable option. The Milani Metallic Lip Cremes are $8.99, have a variety of shades to choose from and are pigmented and long lasting. Fabulous right? You will definitely want to pick some of these up. 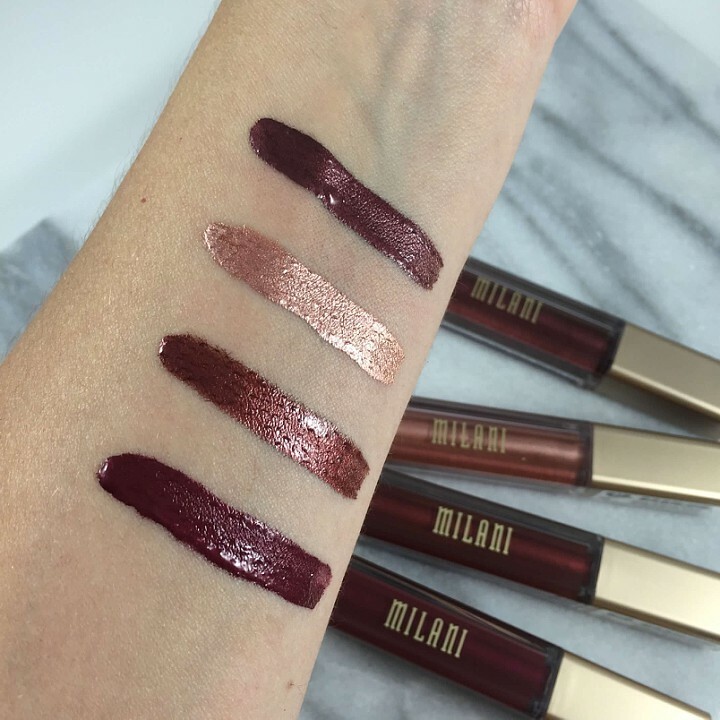 Here are my picks from the Milani Metallic Lip Cremes Collection to get you fall ready.